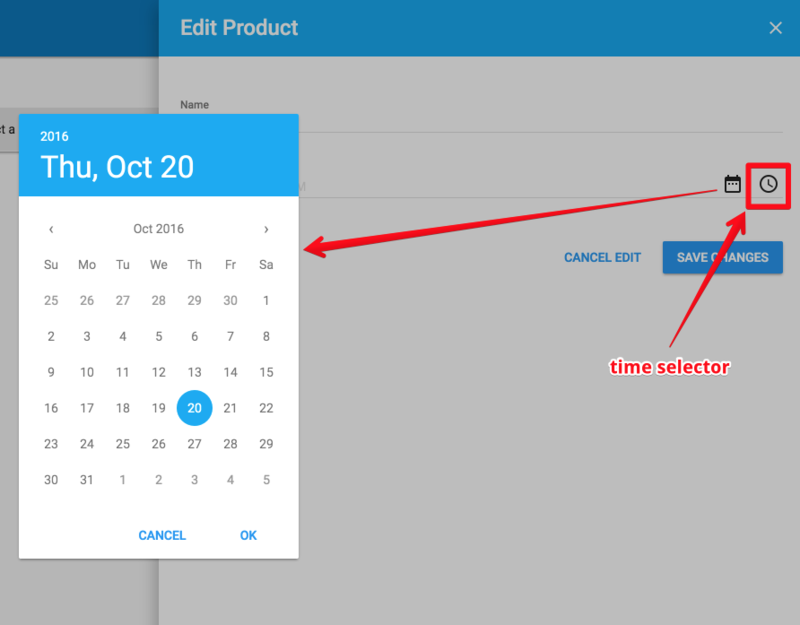 For the time.Time attribute, QOR generates a date & time selector automatically. The "ReleaseDate" field will be purely a date selector (i.e. no time entry provided).